I would like to thank the sweet and amazing Kira from http://myetherealseas.wordpress.com for nominating me for the Liebster Award. Rules are to answer 11 questions given to me by the person who nominated me, to list 11 random/fun facts about myself, to nominate 11 bloggers with under 200 followers to answer my own set of questions, and let them know they’re nominated! Lets begin! 1) What made you start your blog? 2) What are your goals in life? 4) Favorite place to shop for clothes? 6) What decade would you love to have been in? 9) What Product do you think is overrated? 10) Favorite subject in school? 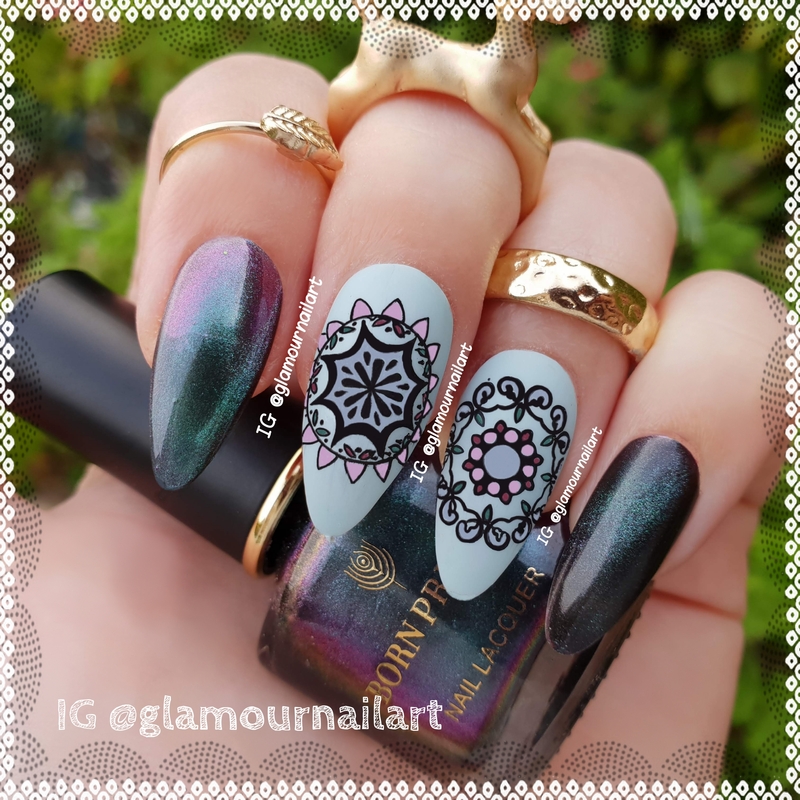 1) I started this blog because I really love nailart and I wanted to share it with people who like nailart, beauty products and fashion too. 4) A lot of stores, so hard to pick just one. I like going to the city and check out different shops, one week my favorite shop can be H&M and next week Zara or a small local store. 8) Sally Hansen, really love this brand because it last without chipping for about a week. 9) Perfume, don’t really like it, specially not when it’s so strong you can still smell it when the person who’s wearing it is already in another room. My questions for the nominated bloggers are …. 1) What made you start this blog? 4) For a smarthphone, what do you prefer? Android or apple? 5) High heels or not? 7) Do you prefer a big or a small purse? Why? 8) Morning or evening person? 9) Do you love animals? Favorite animal? 10) Where do you see yourself in 10 years? 11) What comes first for you, family or carreer? Why?